Football hologram. 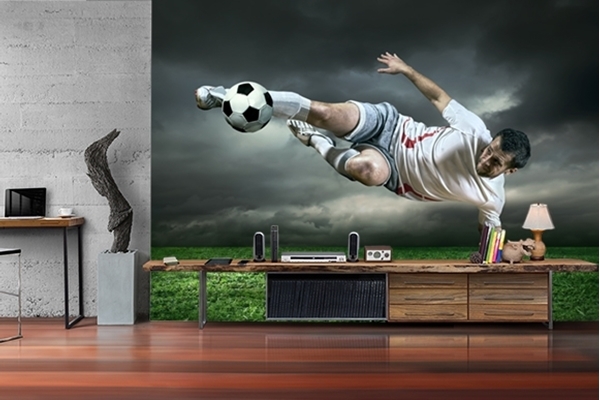 Digital and technological background of football. The ball consists of rays of light.